Our “WODs” (workouts of the day) are very carefully designed to be as safe, effective and fun as possible for each and every member. There is a yearly plan mapped out to ensure all needs and goals are met. 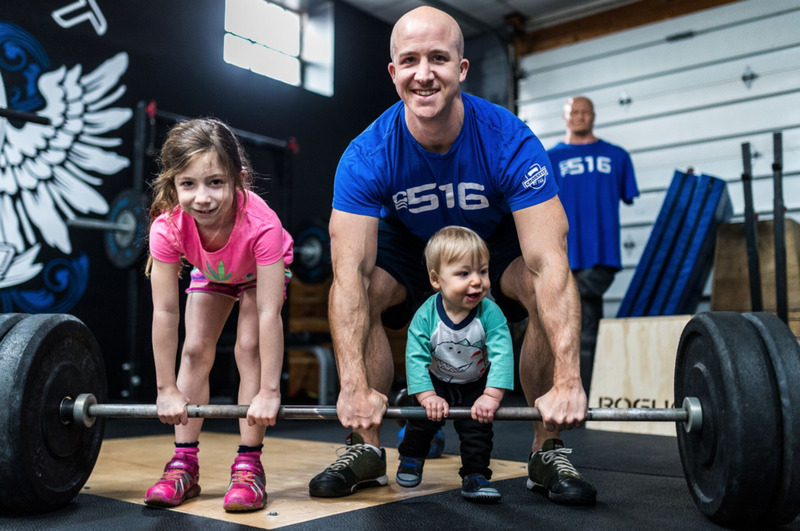 As a 516 athlete, you''ll become well rounded, learning gymnastics, weight lifting, running, rowing mechanics, mobility and so much more while taking our classes. Each class is an hour long and consists of a group warm up, stretching & mobility, the WOD, and a cool down. OverFlow is designed to be done after you have already completed our class workout of the day. If you are looking to add a little more fitness into your daily regimen and challenge yourself, then OverFlow is for you. You will have the freedom in OverFlow to pick any or all of the pieces of that day's programming to complete after the workout of the day. It is a great way to add more volume to your programming when looking to ramp up for a local competition or any other timely goal. 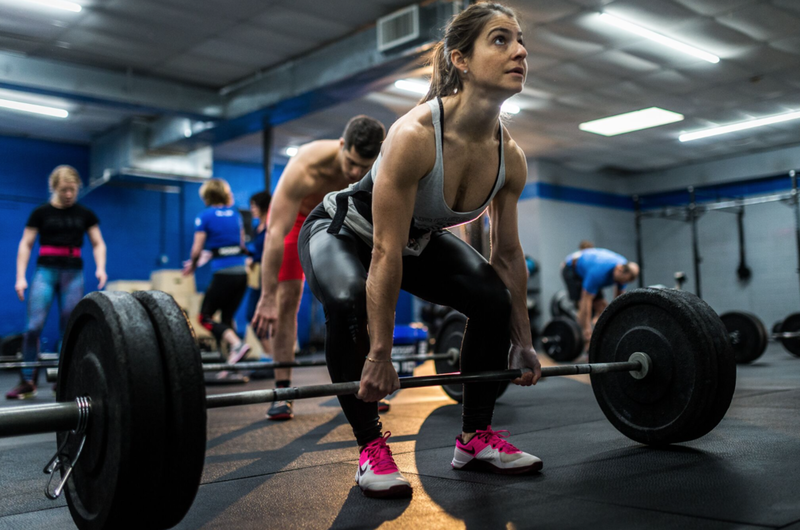 The sport of Olympic weightlifting has been around for generations. This class is a great way to improve your speed, strength and explosiveness through Olympic lifting movements while focusing on the core fundamentals. This class is designed for all levels to grow in this particular genre of CrossFit. This class is a great way to improve the subtle technique and movement flaws in your Olympic lifts. 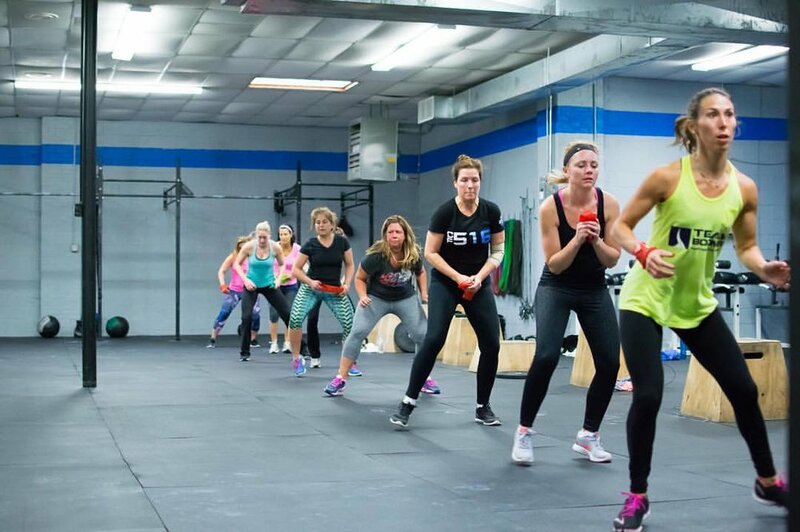 Our Women's HIIT classes are 45 minutes of pure calorie burning cardio! We mix in everything from plyometrics & bodyweight movements to weights and sleds, battle ropes, and so much more. Coach Tina makes sure energy is always at an all time high. If you love to break a sweat and want to have fun doing it with friends, this is definitely the class is for you!